Tomiemon Pottery is a classical porcelain pottery in Arita that was in operation for 300 years. 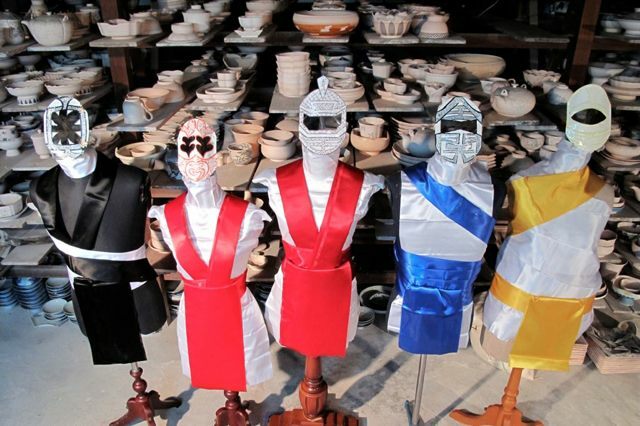 Although it stopped its operation, now many contemporary artists come to the pottery and make their works for promoting this local community. I also started to make local-specific works. 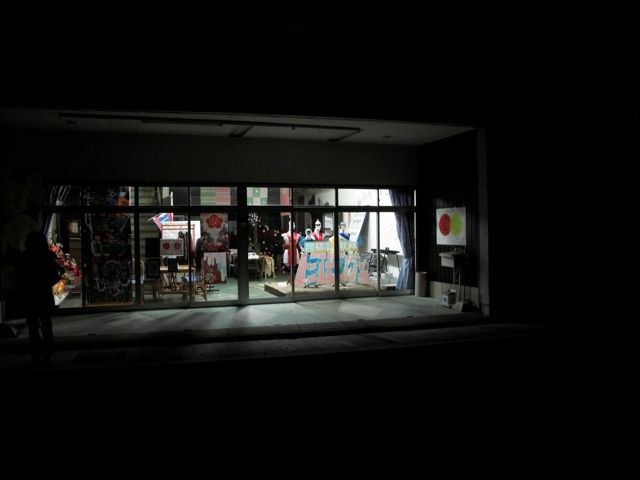 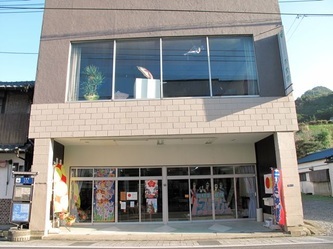 In my residency program, I asked many people in Arita for their help, and got great helps by very skilled people. 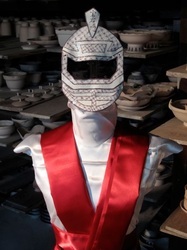 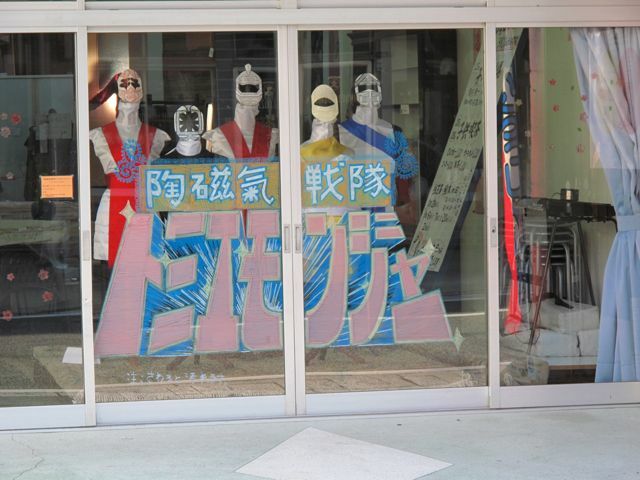 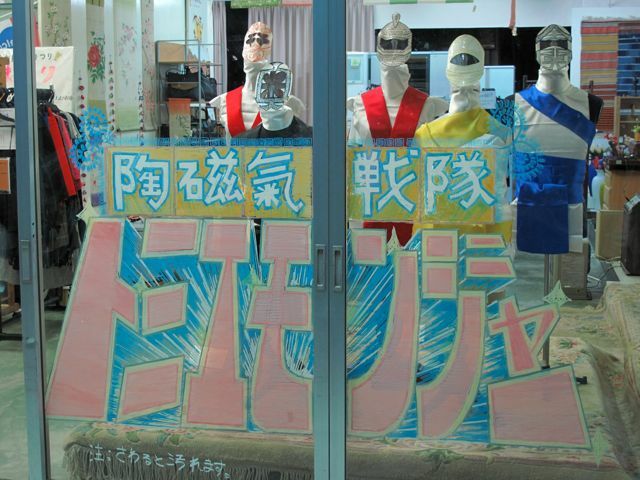 I made 5 masks of Arita porcelain as 5 power rangers. 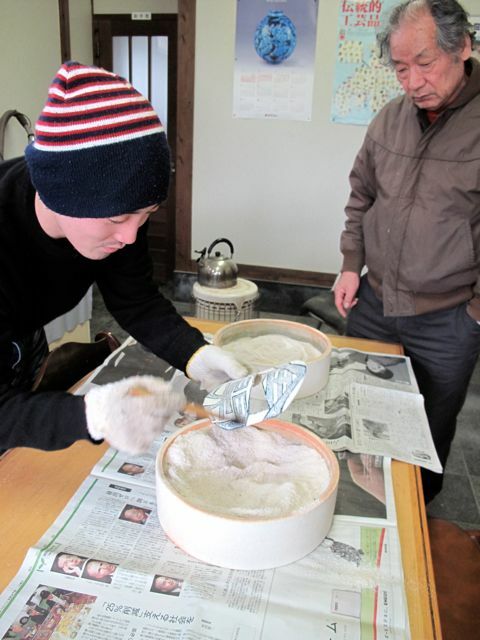 Finally, Heroes were born to get Tomiemon Pottery out of difficulty.